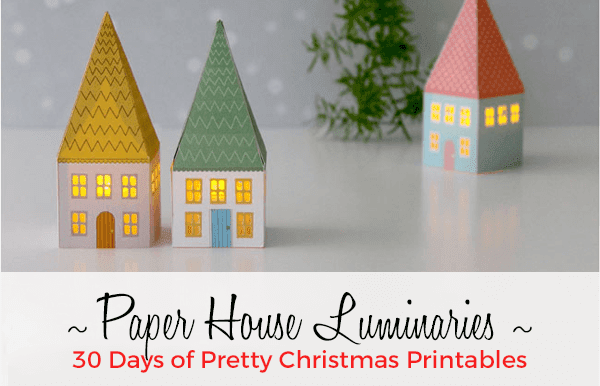 This is Day 3 of 30 Days of Pretty Christmas Printables! 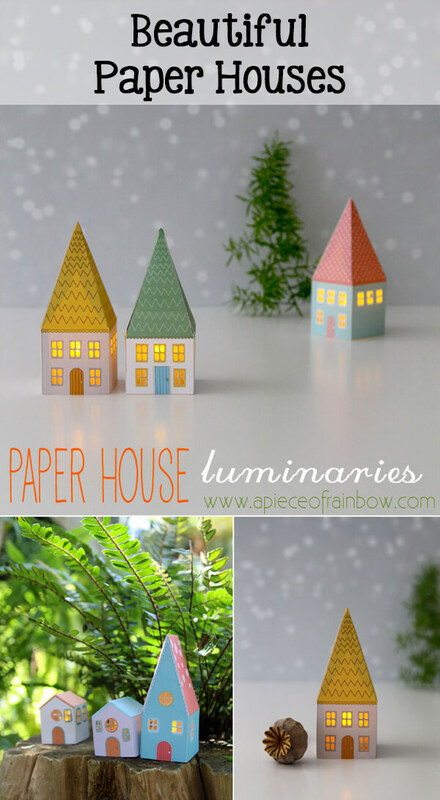 These gorgeous little paper houses weren't designed with Christmas in mind, but WOW! Wouldn't they look fabulous on the mantle or piano top with some white cotton snow? I can just picture a cozy winter village. The tiny houses are lit up with LED lights so not only are they beautiful, but they're safe, too. Ananda, from a Piece of Rainbow, says they'd also make fabulous Christmas ornaments and I couldn't agree more. 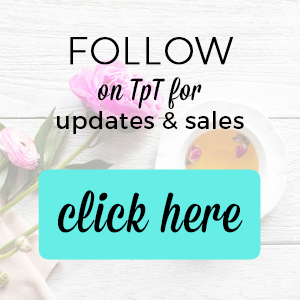 Be sure to visit her blog to grab these miniature beauties!